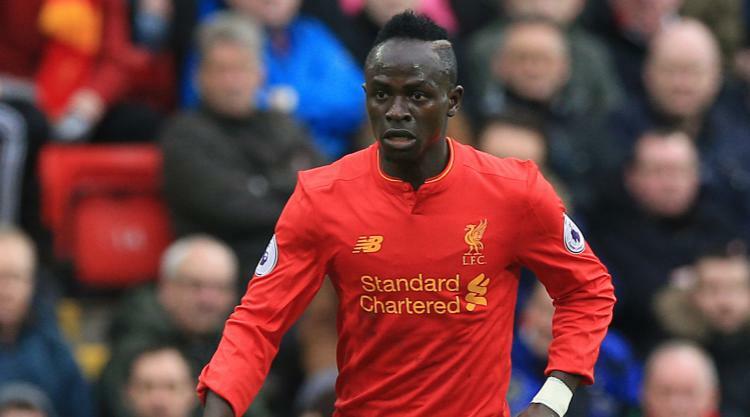 Forward Sadio Mane will miss Liverpool’s pre-season trip to Hong Kong for the Premier League Trophy as he continues his recovery from a knee operationThe Senegal international scored 13 Premier League goals last season despite spending most of January at the African Nations Cup before his season was prematurely ended on April 1 when he damaged the meniscus in his knee during the Merseyside derby. He began running with his team-mates on Tuesday as he begins to build up his fitness for the coming season and will most likely resume full training in the next week but is not ready for competitive matches yet and so will remain at Melwood when the squad flies out to Asia on Sunday. “He is really, really good. He is close; he is closing on coming back to team training,” manager Jurgen Klopp told liverpoolfc.com. “In this moment we think it will be when we are in Asia, so then it makes no sense to take him to Asia because he needs to then do the first steps in kind of team training. “We will see how we can do it; maybe the U23s will be here, so when he can start (training) then we can use this opportunity, but we have to wait. “On Tuesday morning he was part of the running, so he is first-team training if you want and that looked really good. “I think he is getting better, but it is how it is after a long time – you need to build a little bit of muscle again in the quad and thigh, which is important. “There is no risk with him because he is a naturally-fit boy and in the moment when he can start to be a real part of the sessions, he will then immediately be fit again.